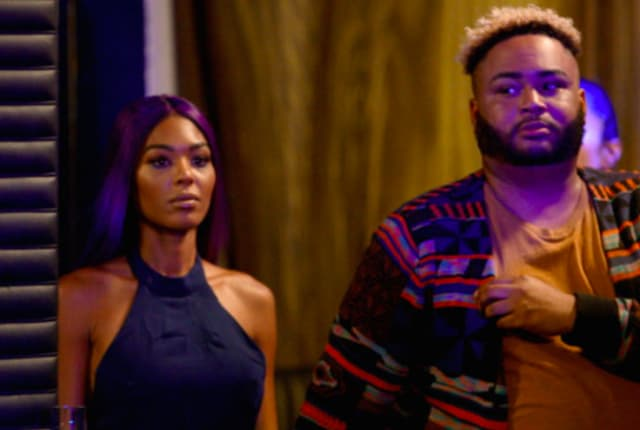 Watch Love & Hip Hop: Hollywood Season 4 Episode 8 online via TV Fanatic with over 6 options to watch the Love & Hip Hop: Hollywood S4E8 full episode. Affiliates with free and paid streaming include Amazon, iTunes, Vudu, YouTube Purchase, Google Play, and Verizon On Demand. On Love & Hip Hop: Hollywood Season 4 Episode 8, Teairra was forced to think about her future when it emerged that she was back up to her old tricks.